Diono products are always cutting edge and thinking of family first. They know that today’s families are always out whether it’s for a walk, a long drive or travel. 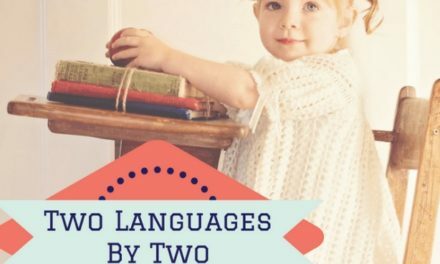 This is why we have three top products to recommend to you when you are out and about with your family. These harness strap covers go along your child’s car seat. The reversible design makes it easier for instillation on your child’s harness. It has a hook and loop closure, an easy to wipe clean fabric and is perfect for carseats, push carts, high chairs and bouncers. We used it on our child’s high chair and it is incredibly comfortable and keeps them safe and secure. The sleek black design meshes well with the high chair and most of all our child is comfortable and safe! 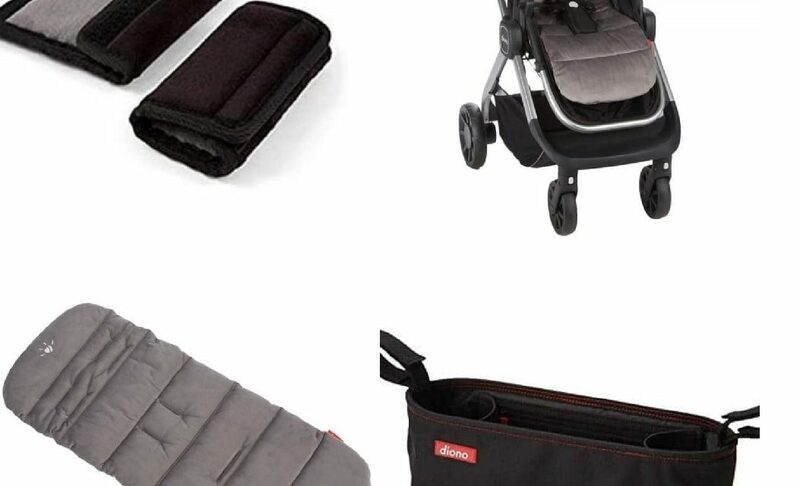 The Buggy Buddy or as we like to call it, “Parents best friend” is a stroller organizer so when you are out with your children, you have all that you and they will need! The Buggy Buddy keeps parents organized with its handy zippered pocket, the insulated drink pockets for your child’s bottle, drink or your coveted cup of coffee and a cargo bin for all of those fun toys and accessories for both child and parents. IT is all held together with a sleek metal frame that holds its shape. 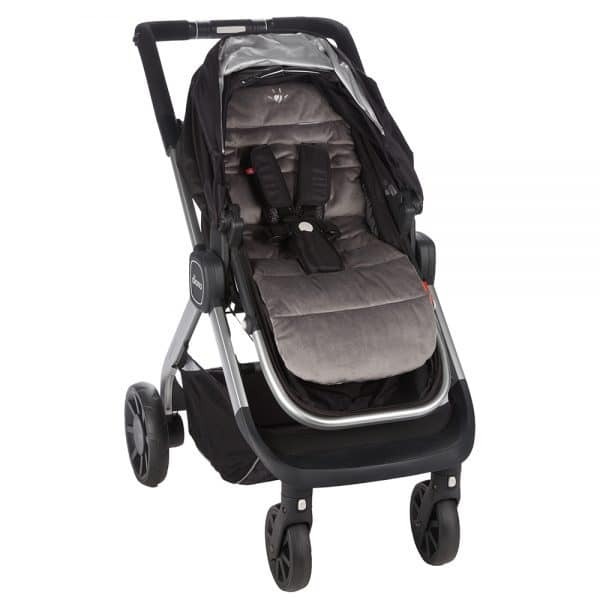 The black design complete with the prized Diono logo goes with any stroller or buggy design but does not get in the way at all with your travels. If you want to remove the Diono Buggy Buddy, simply use its easy to come off Velcro straps for a quick and safe removal. What more could a parent want? Don’t let disorganization be the downer of your day. 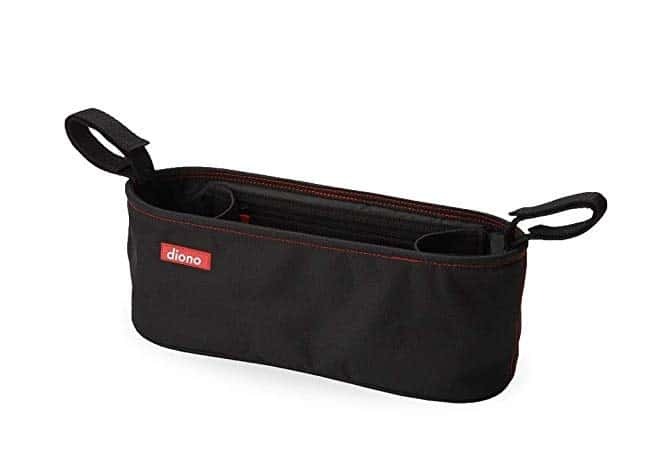 Stay organized with the Diono Buggy Buddy! 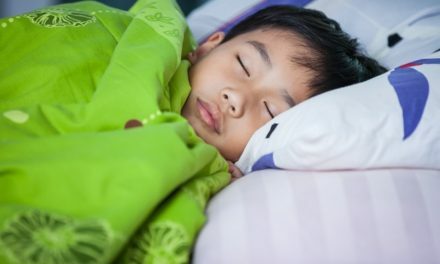 If you are a family who is on the go, your child deserves that extra cushion and comfort. Diono is the brand known for both its safety and smiles so that’s why we choose the Everyday Comfort Liner! The Everyday Comfort Liner fits most strollers which makes our life a lot easier worrying if our stroller is a match! 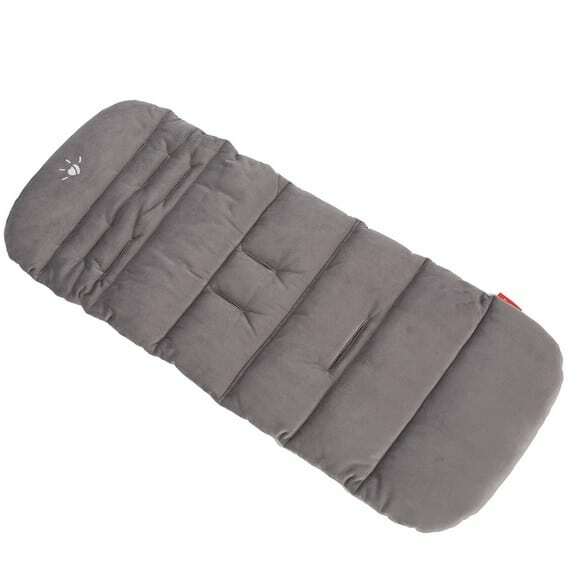 It is fully padded and delightfully double sided for both baby’s comfort and parent’s ease. We had no problem placing this in our stroller or buggy. The seat is protected thanks to the liner. Don’t worry about those accidently spills or the extra crumbs thanks to on the go snacks. 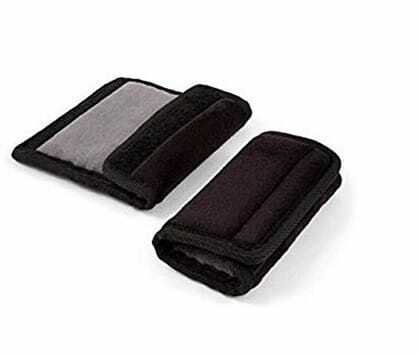 Luckily, the Everyday Comfort Liner is machine washable so if you do get a rather big spill, you can just throw this liner in the washing machine and have it back nice and clean quickly! Diono is ALWAYS thinking of families. For your growing child, Diono knows that your children can have a growth spurt rather quickly so that is why they made sure to have multi-position harness openings for your growing little one. The Everyday Comfort Liner keeps your child safe and comfortable for each trip, whether it is to the grocery store or traveling. 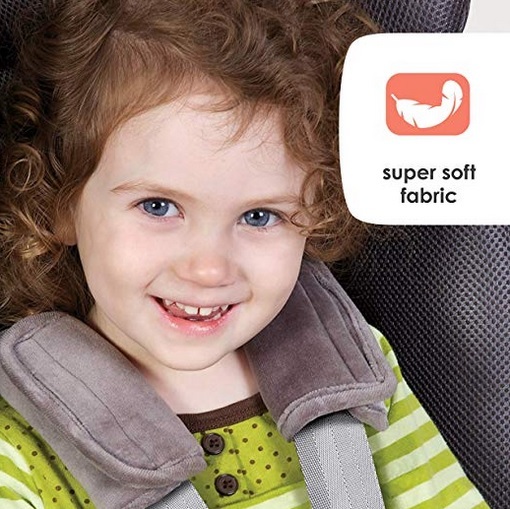 Diono keeps your child comfy and a smile on parents face as they do not have to worry! NextWhat does the GDPR Mean for Bloggers and Marketers?